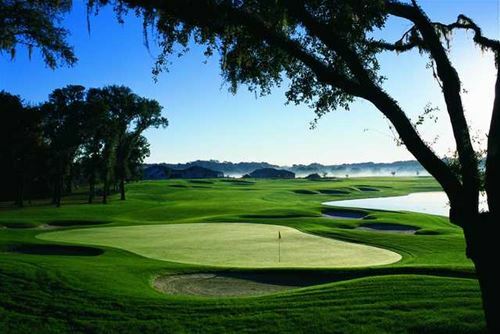 Outstanding golf on this 4 night and 3 round package to Tampa. 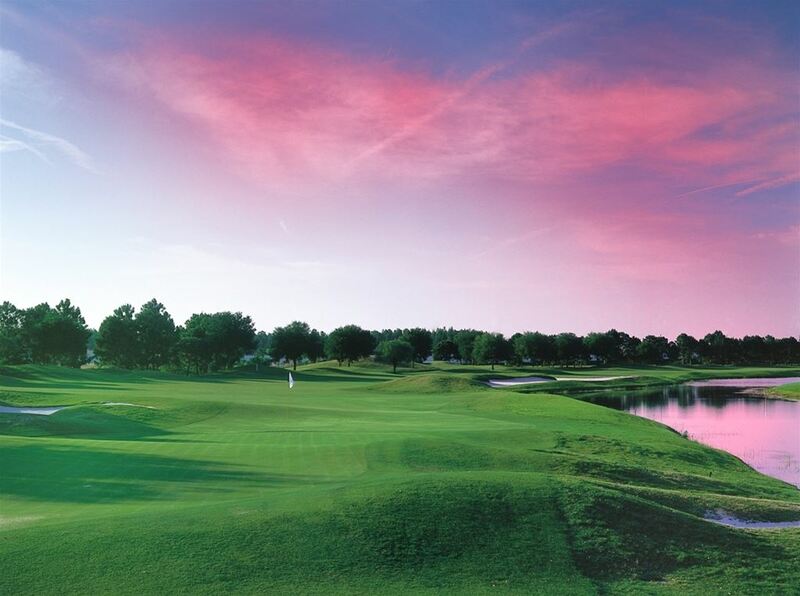 Stay and Play at the premier Lake Jovita Golf & Country Club. 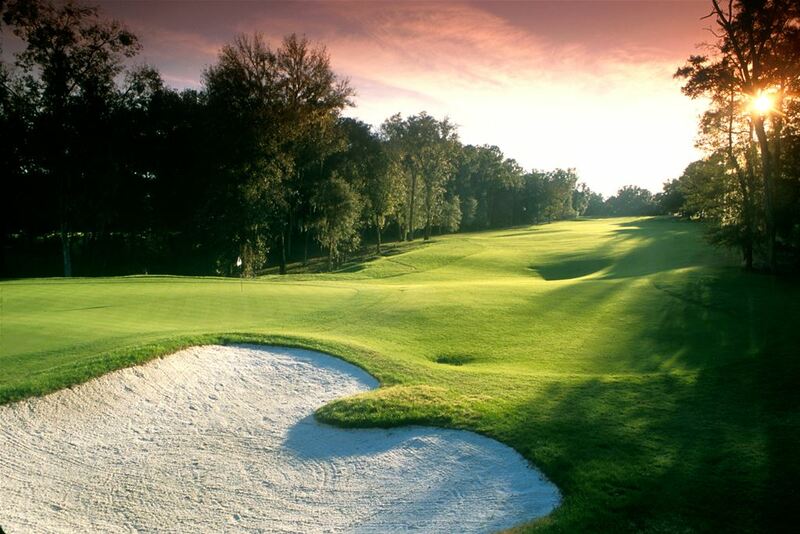 Play both Lake Jovita courses and experience championship golf at TPC Tampa Bay. Lake Joviita South Course, designed by Tom Lehman and golf course architect Kurt Sandness, takes advantage of the uniquely hilly terrain and creates a golf course that is professional quality in every sense. The North Course continues what the South Course started in terms of flow and elevation changes that are contrary to most Florida courses. 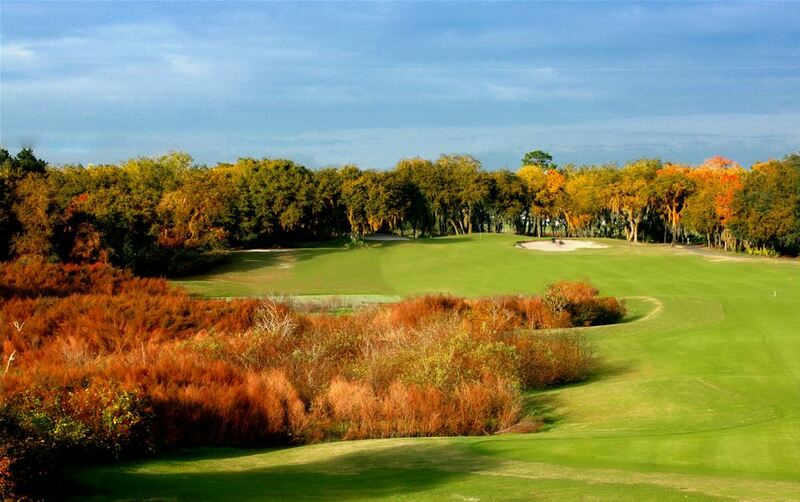 TPC Tampa Bay, ranked one of the top 5 golf courses in Florida, is routed around natural wetlands and an abundance of wildlife making it a must play on your Tampa golf trip. 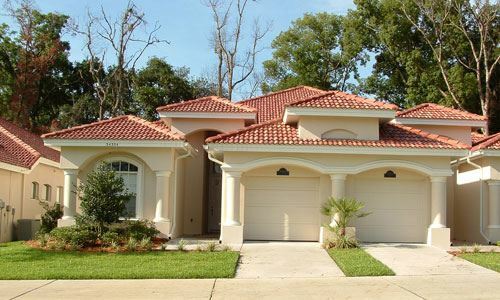 Stay in a 3BR/2BA villa overlooking the greens and lake. You are invited to stay 3 nights and play 2 rounds at Lake Jovita North and South courses and your choice of 2 of 5 other great courses in the area. As a guest you will enjoy country club membership privileges and relax in accommodations that rival Florida’s best known resorts. It’s the rolling hills, ancient hardwood forests and natural lakes that make Lake Jovita one of the most unique and beautiful pieces of property in all of Florida. 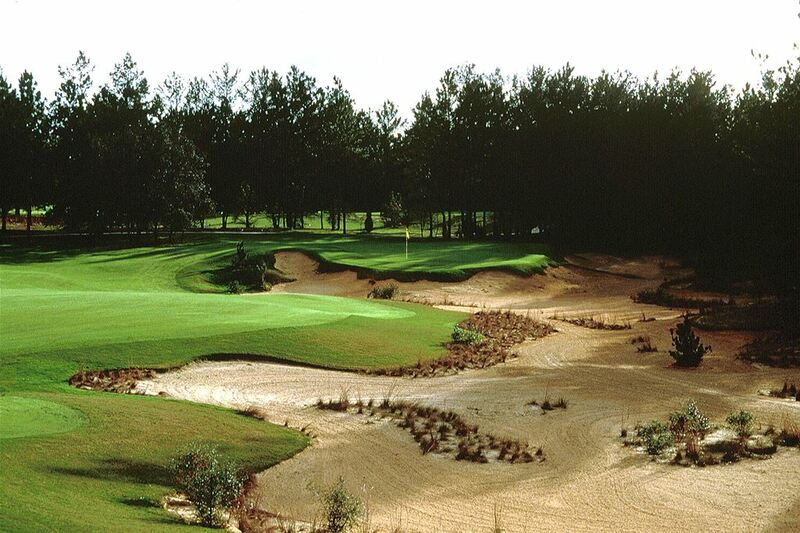 You are invited to stay 2 nights and play 2 of the best golf courses not only in Florida, but in the United States. As a guest you will enjoy country club membership privileges and relax in accommodations that rival Florida’s best known resorts. 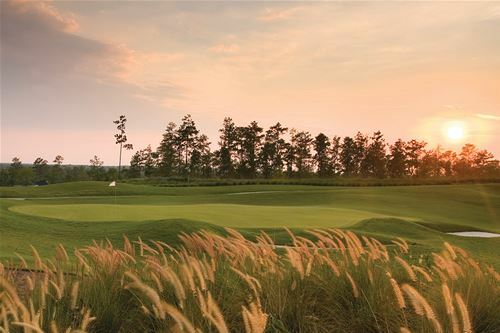 Designed by PGA Tour pro Tom Lehman and golf course architect Kurt Sandness, it’s the rolling hills, ancient hardwood forests and natural lakes that make Lake Jovita one of the most unique and beautiful pieces of property in all of Florida. 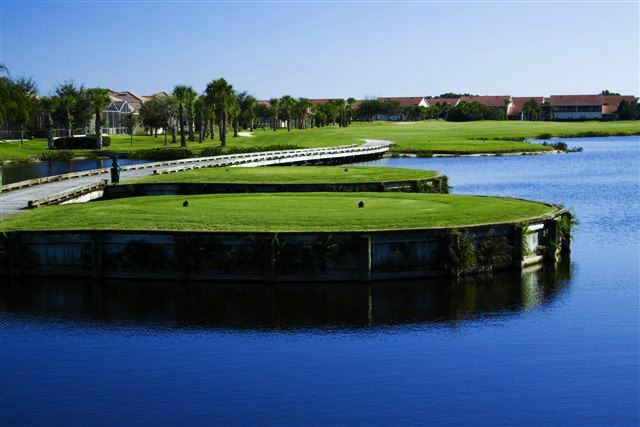 You are invited to stay 2 nights and play 2 rounds at Lake Jovita North and South courses which are two of the best golf courses not only in Florida, but in the United States. You also have your choice of one of 5 other great courses in the area. As a guest you will enjoy country club membership privileges and relax in accommodations that rival Florida’s best known resorts. It’s the rolling hills, ancient hardwood forests and natural lakes that make Lake Jovita one of the most unique and beautiful pieces of property in all of Florida. 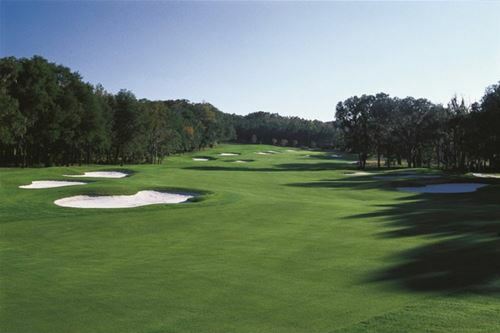 You are invited to stay 3 nights and play 2 rounds at Lake Jovita North and South courses and your choice of one of 5 other great courses in the area. As a guest you will enjoy country club membership privileges and relax in accommodations that rival Florida’s best known resorts. It’s the rolling hills, ancient hardwood forests and natural lakes that make Lake Jovita one of the most unique and beautiful pieces of property in all of Florida.